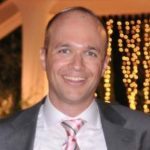 Rafi Zauer is head of marketing at Essence, providers of intelligent end-to-end IoT platforms for service providers offering home security, automation and senior care services. The professional security market is a mature and stable industry with a proven business model that has successfully worked for decades. In recent years, however, there has been an unprecedented technological revolution that included several factors, such as the advent of smartphones and IoT and the proliferation of cloud-based services – all of which has brought improvements in connectivity and new forms of interactivity. This has led the industry towards some major changes. These changes have caused the traditional security market to shift into more interactive security, providing a combination of professional monitoring services together with interactive capabilities for the end user. According to Strategy Analytics, by 2020 there will be more households with interactive security than traditional security. It is easy to understand why: consumers prefer the capabilities that interactive systems provide. One example is the ability to verify an intrusion with their smartphone after receiving an alert that someone entered the house. While with traditional security, users were passive, and did little more than turn on their alarm when they left the house, with interactive security they have become actively in control of their home’s features. But it’s not just about security. Interactivity also enables home security solutions to work with other connected living devices, such as smart thermostats or connected light bulbs. This brings together all the benefits of traditional home security with modern, connected, home automation, placing full control of the house into the homeowner’s hands. Perhaps the path to interactivity started with SMS alerts that warned of a potential burglary every time an alarm went off. But it was the smartphone that turned everything upside-down and set the up-to-now predictable and stable security industry into a furious race towards interactivity. Despite fierce competition, security service providers can now offer the best of two worlds: they get to provide professional monitoring and other traditional services together with new interactive capabilities that make solutions better and more convenient for consumers, allowing them to gain full control over their home, with which they can interact from anywhere in the world. 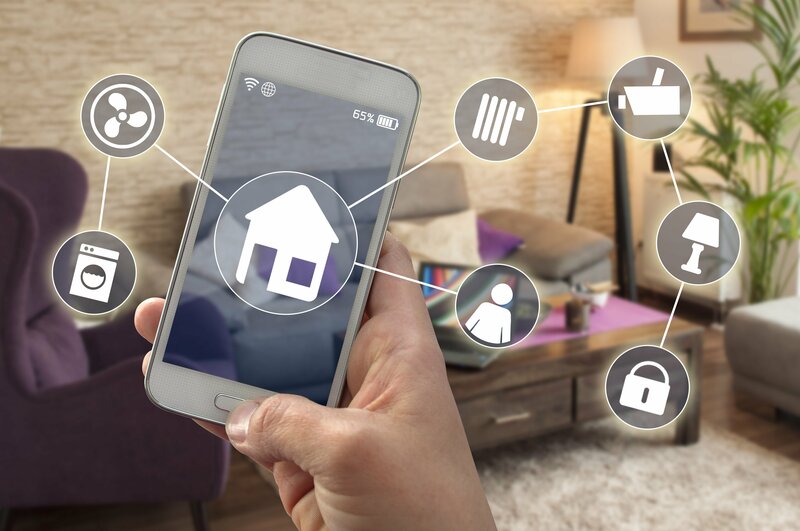 Besides, while the market scope for traditional security was narrowed to homeowners aged over 45 and in the higher-income side of the spectrum, IoT-enabled security has broadened that scope. It has democratised home security, which is now available to all types of users, across all budgets and housing situations, from younger millennials to renters, who can take the system with them as they move to a new house. Also, interactive security solutions can provide service providers with data about user’s activity, which could be analysed and used in order to improve user experience and prevent customer churn. 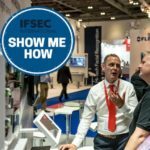 Interactive security has forever changed the traditional business model, and blurred the lines between professionally monitored and DIY security, creating several hybrids and flexible, in-between solutions that adapt to the needs of every type of customer, even as those needs change and evolve over time. Although traditional security systems are still in the majority, the exponential growth of interactive solutions shows that interactivity is here to stay and that it will soon surpass the traditional model, fuelled by consumer preferences and the latest technological trends.